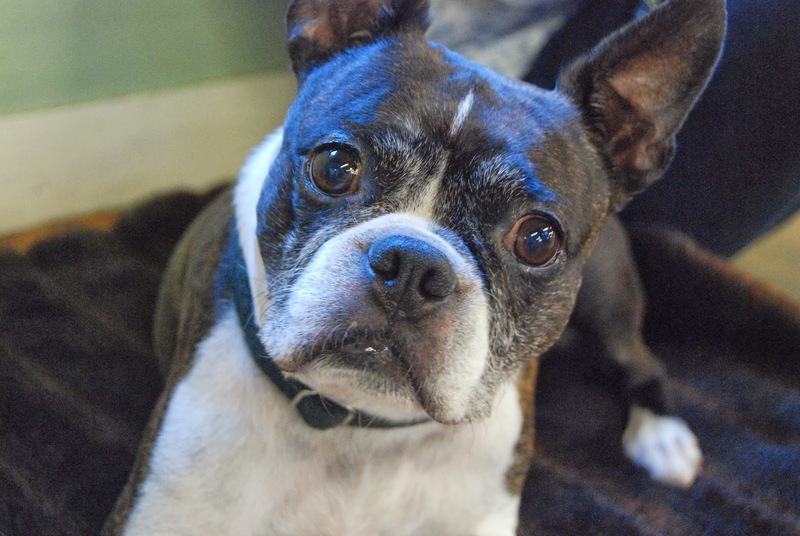 Tigger, a Boston terrier that was one of 13 dogs in the study. After capturing the first brain images of two alert, unrestrained dogs last year, researchers at Emory University have confirmed their methods and results by replicating them in an experiment involving 13 dogs. Co-authors of the paper include Andrew Brooks, a post-doctoral fellow at the Center for Neuropolicy, and Mark Spivak, a dog trainer and the owner of Comprehensive Pet Therapy. Pearl, a golden retriever that was in the recent study, was trained as a companion/assistance dog and is now registered as a therapy dog. “We know that in humans, the caudate region is associated with decision-making, motivation and processing emotions,” Berns says. 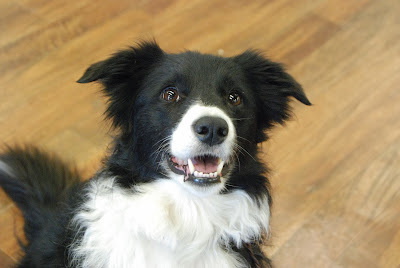 Caylin, a border collie that was one of the study subjects. Plans call for comparing how the canine brain responds to hand signals coming from the dog’s owner, a stranger and a computer. Another experiment already under way is looking at the neural response of dogs when they are exposed to scents of people and other dogs from their households, compared to the scents of unfamiliar people and dogs. Even in an increasingly technical era, the role of dogs has not diminished, Berns says. 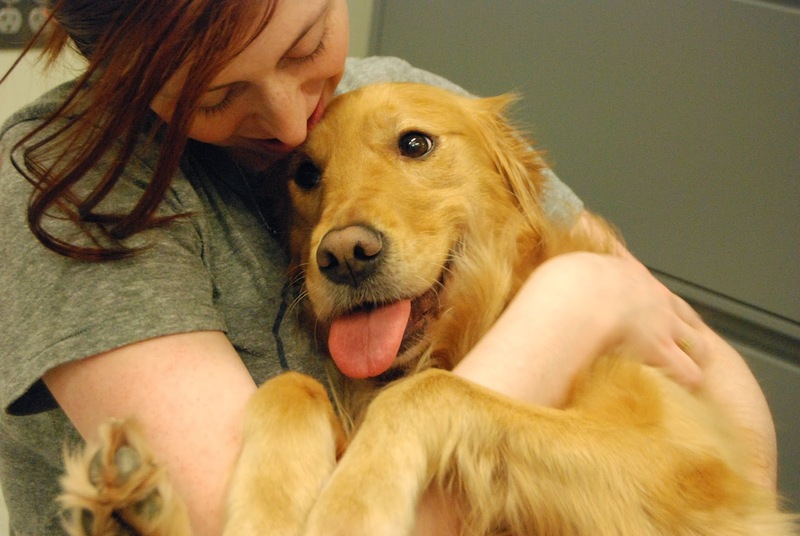 In addition to being popular pets, he notes that dogs are important in the U.S. military, in search-and-rescue missions, as assistants for the disabled and as therapeutic stress relievers for hospital patients and others.